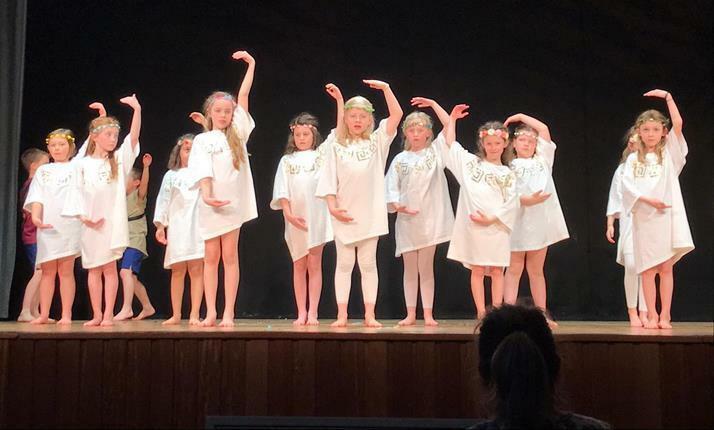 On Wednesday a group of Class 3 children joined children from other East Grinstead Schools for Sackville’s Festival of Dance. 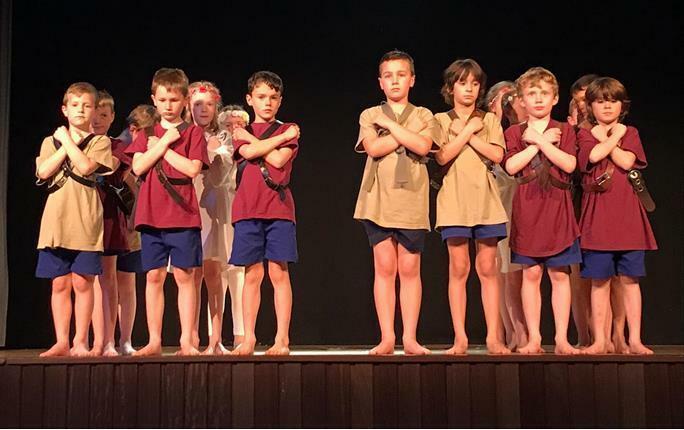 The children gave a fantastic performance of their Roman dance. Well done to all the children who took part and thank you to all the parents who helped to transport the children.